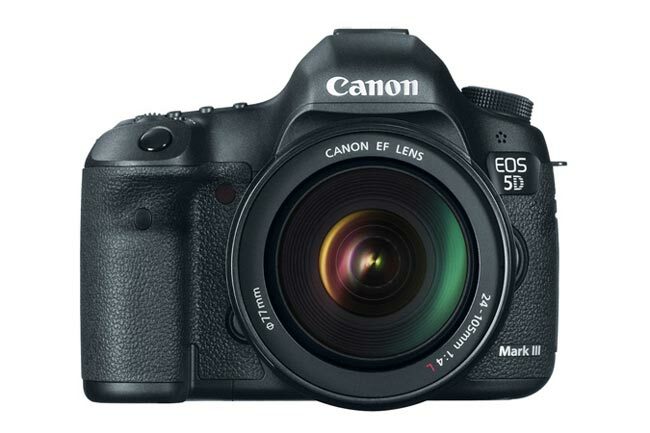 Canon has announced a new digital SLR camera called the Canon 5D Mark III. The new camera has a 22.3 megapixel full-frame CMOS sensor. It uses the DIGIC 5+ imaging processor and is capable of capturing full HD 1080p video at 30 frames per second. 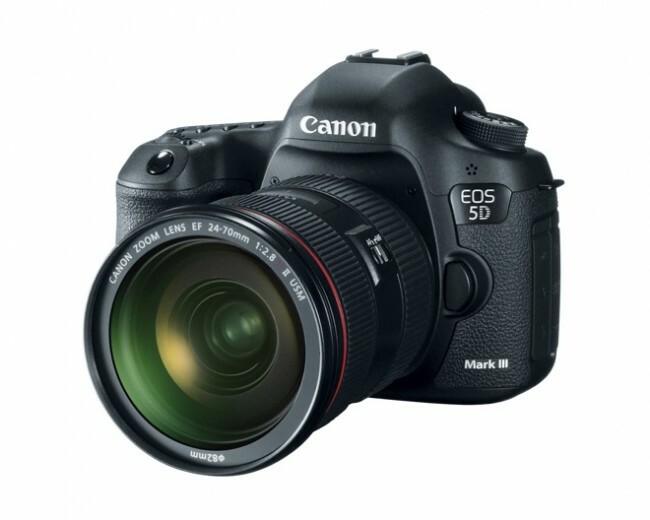 The 5D Mark III has an ISO range of 100 to 25,600. The ISO can be expanded to 102,400. It also has 61 point auto-focus. On the back is a 3.2 inch LCD. Price wise, it costs $3500 for the body and $4300 with a lens which is the 24-105mm f/4 zoom. The previous model of the 5D (Mark II) launched in September 2008. The new model is quite an enhancement over the older version and will be welcomed by many. Particularly the enhanced specs as well as the DIGIC 5+ that helps reduce noise in video and pictures.